Every day more than 30,000 people backup their WordPress site with WPBackItUp! Why not give it a try with our 30-day risk-free offer? Don’t waste time with overly complex backup tools that leave you second guessing if your site is safe. With WPBackItUp your entire website is backed up with just a few clicks! Full site backups are easy with WPBackItUp. Just one click creates a complete backup of your entire site. That’s every post, page, comment, revision, setting, plugin, theme, media file and upload every time. WPBackItUp makes backups simple. But did you know we also make restoring, cloning and migrating your WordPress site simple? Keeping it simple doesn’t mean you have to sacrifice features. Never Fear Complicated Backups Again with WPBackItUp! Don’t trust your backups to just anyone. WPBackItUp has been safeguarding WordPress websites since 2012 and with more than 450k downloads, 20k customers and a 4.5-star rating, we might just know a thing or two about backups. 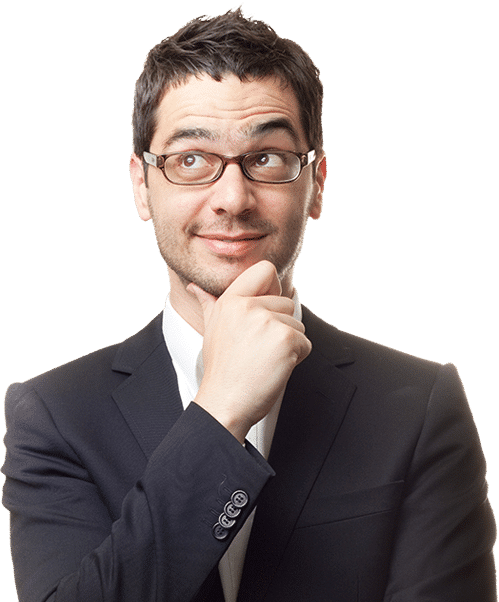 Backup your site monthly, weekly or daily and never be concerned about losing any of your content. We never restrict or charge extra for the number of backups you create. Backups are only good if you have them around when you need them. WPBackItUp allows you to easily download your backups no matter how large so you can save them to cloud storage providers like Google Drive, Dropbox or One Drive. Can’t remember to do your backups, well we can’t either. Our backup scheduler lets you schedule monthly, weekly or even daily backups. Just schedule your backups and let WPBackItUp do the rest. WPBackItUp will even email you a report after every backup. Need a way to easily migrate your site to another host? we do that too! backup your wordpress site on your current host and restore it on a new host, it’s that easy. Check out more of our incredible features. 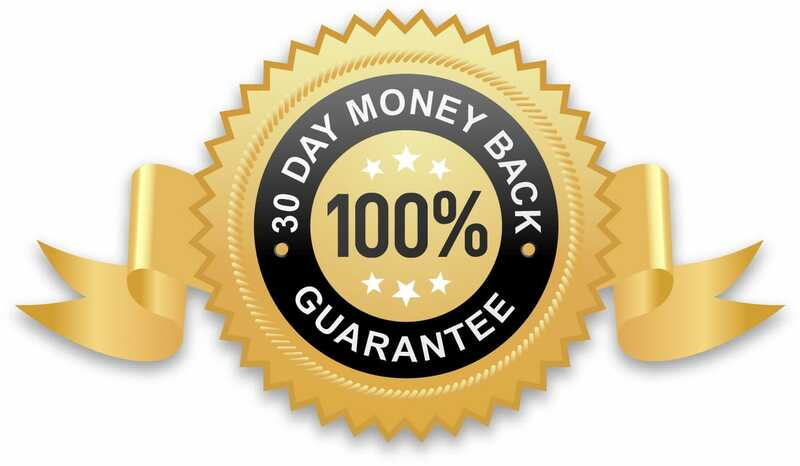 If for any reason you are not happy with our product or service, simply let us know within 30 days of your purchase and we’ll refund 100% of your money. Try WPBackItUp Community Edition Free Today! Thou I have not had to use a backup for the site has not gone down Thank goodness. I feel confident that if it did. this backup would let me import it back in! I have WPBackItUp Premium Beta installed on two of my sites and am really loving it. It saves me the trouble of downloading and then uploading to the cloud. Now I can save all my back ups on DropBox! Yay! Signup for News, Product Updates and Special Offers! Send great info and offers my way via email!